You know that very popular Android Twitter client everyone used to rave about, Fenix? Well, it has recently been removed from the Google Play Store, due to some issues. The developer announced the other day on Twitter, that they ran out of Twitter API tokens, and they will not be able to accept new users. This has no effect on the current users of the app. 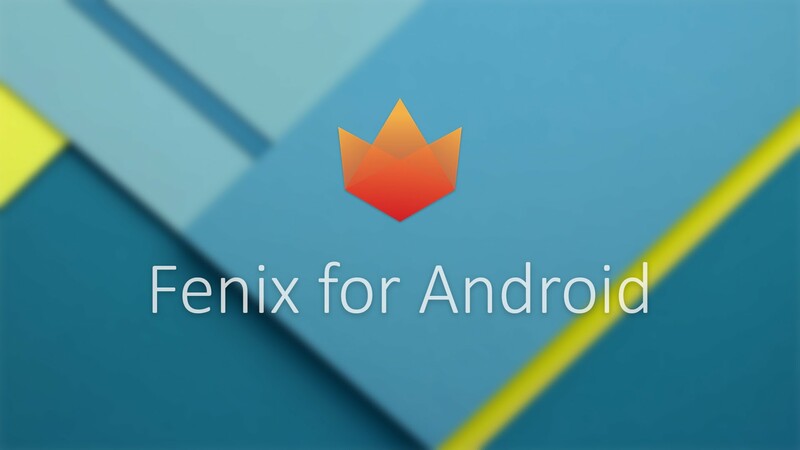 UPDATE: It seems that, for some reason, Fenix is back on the Play Store. We don’t know if this means the devs got more tokens or what, but I’d go buy it while I can if I were you. While Fenix only gathered 50,000 to 100,000 downloads compared to the normal twitter app that has 500,000,000 downloads. It was amongst the most popular third party Twitter clients on Android. It was known as one of the best paid ad-free Twitter clients on Google Play. While the app is not accepting new accounts and is no where to be found on Google Play when you search it, it is still usable for people who have signed into the app and used it at least once. For the people who have installed it, they are able to go into the “My apps & games” section of the Play Store. Twitter’s API token limit which has had controversy since it was introduced is the main reason Fenix is not able to take new users. It’s also why apps like TweetBot for the iPhone and Mac are priced high. Apparently, the $5 dollar price tag for Fenix was not too much money to people to keep the app from hitting it’s threshold of users. In my opinion it’s sad to see such an amazing app that many people enjoyed only last for a couple years due to Twitter and their API tokens. This app was loved by many people in the community and I’d love to see what other amazing Twitter clients come out, but it is sad to see this one die so quickly. What do you think about this news? Where you planning on purchasing this app? Let us know in a reply to this article, and stay tuned for more content from our team. Not even 24 hours later, it’s back online. You might want to remove the article. Article has been updated. Thanks.